I’ve been trying out these foundations over the past week or so using a few different techniques to figure out the best way to apply these foundations and if they work for me. My skin is normal but in the summer months I tend to get a little oily so it was interesting to see how I went with these foundations. I’ve heard so many good things about this foundation and in one of NikkiTutorials latest videos she used this foundation and it looked incredible so I ordered it right then and there from Look Fantastic . This foundation is extremely thick and I found that it applied best using a damp makeup sponge and when I had just sprayed MAC fix plus all over my face. It then blended out beautifully and gave me full coverage without looking cakey. 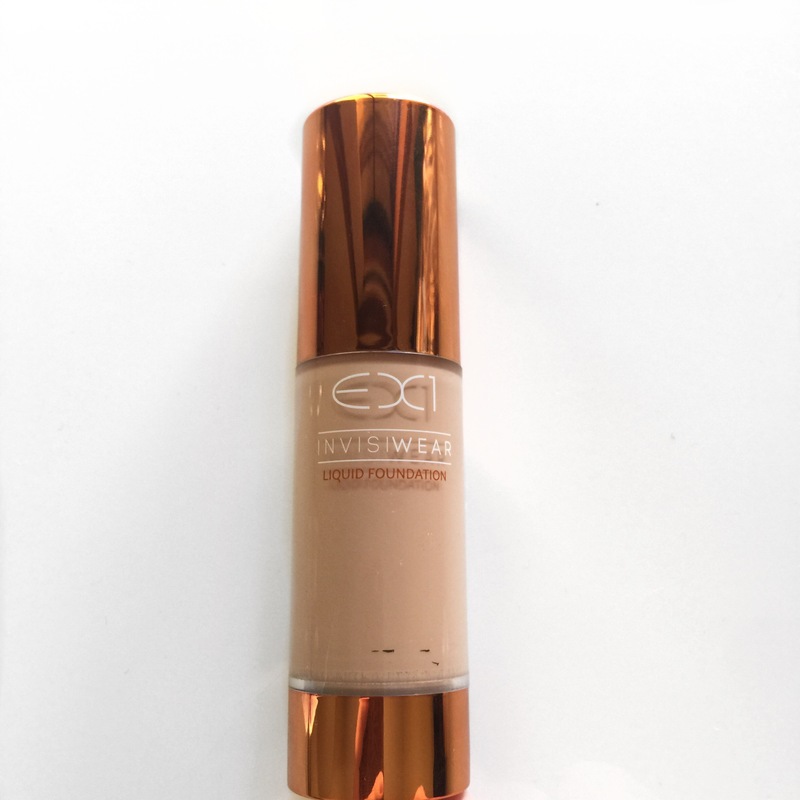 The EX1 Invisiwear foundation really is a great full coverage foundation that I can’t recommend enough. 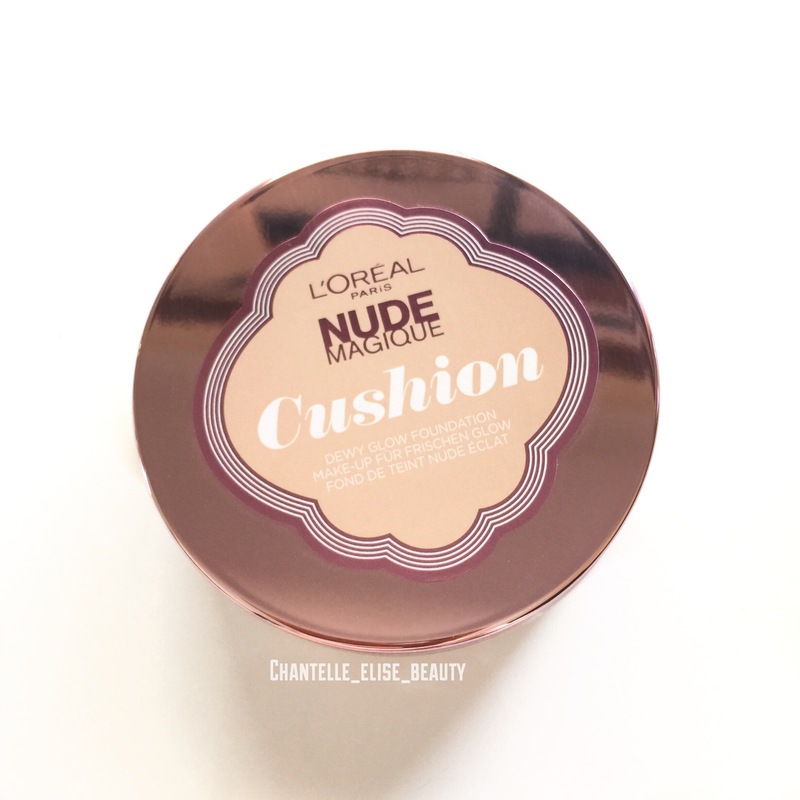 As my skin can be quite sensitive to full coverage foundations I found that I couldn’t wear it multiple days in a row as I would get little bumps on my face as my skin just hates thick full coverage foundations but that isn’t going to stop me from using this when I need a full coverage foundation that lasts all day and night, as this foundation does exactly that. 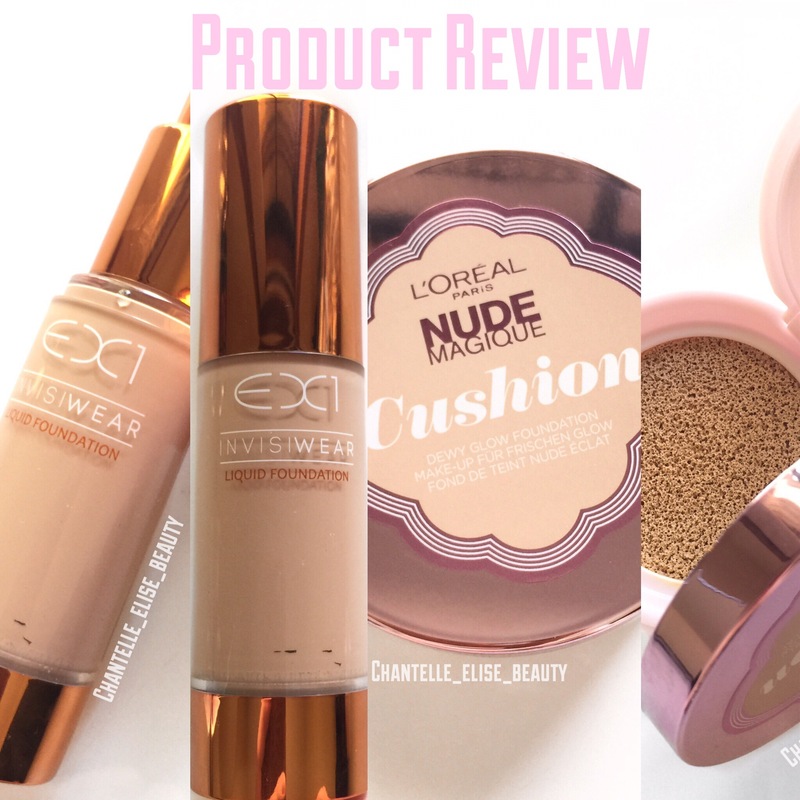 When I first saw this foundation I was so curious about the whole cushion idea and when I first opened this foundation I had no idea how best to use it. As you can see it comes with an applicator sponge but it didn’t seem as though it would be easy to clean and keep hygienic so I first used this by using a brush but it didn’t give me the coverage I wanted so I found the best way was with a damp makeup sponge. 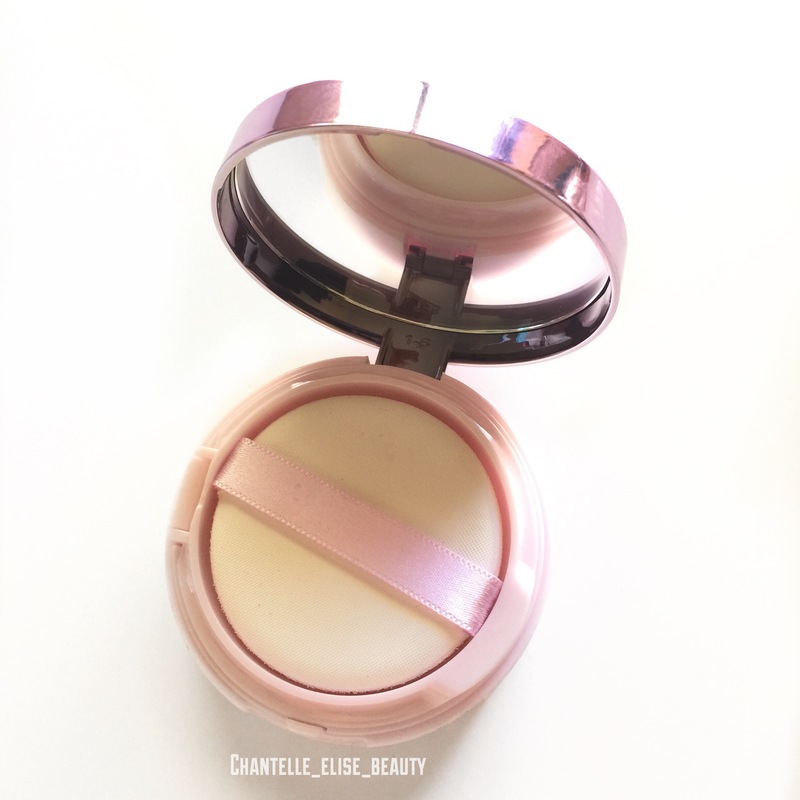 It gives a nice light to medium coverage and lasts really well on the skin. This foundation is extremely dewy and if you don’t set the foundation with powder you can end up looking very greasy by the end of the day. 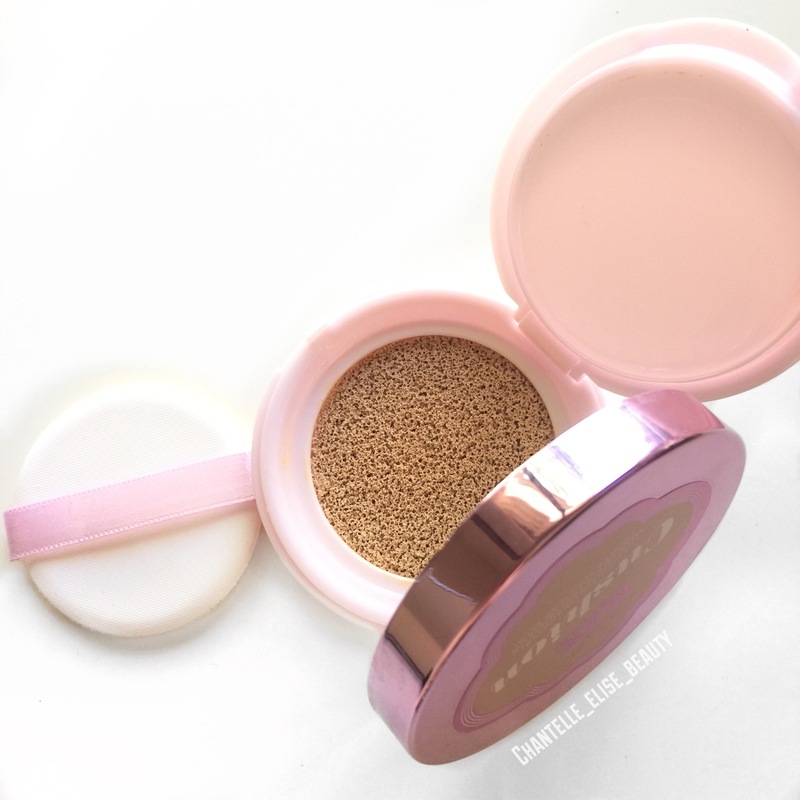 It also doesn’t really dry on the skin that much so setting this foundation with powder, in my opinion is a necessity. 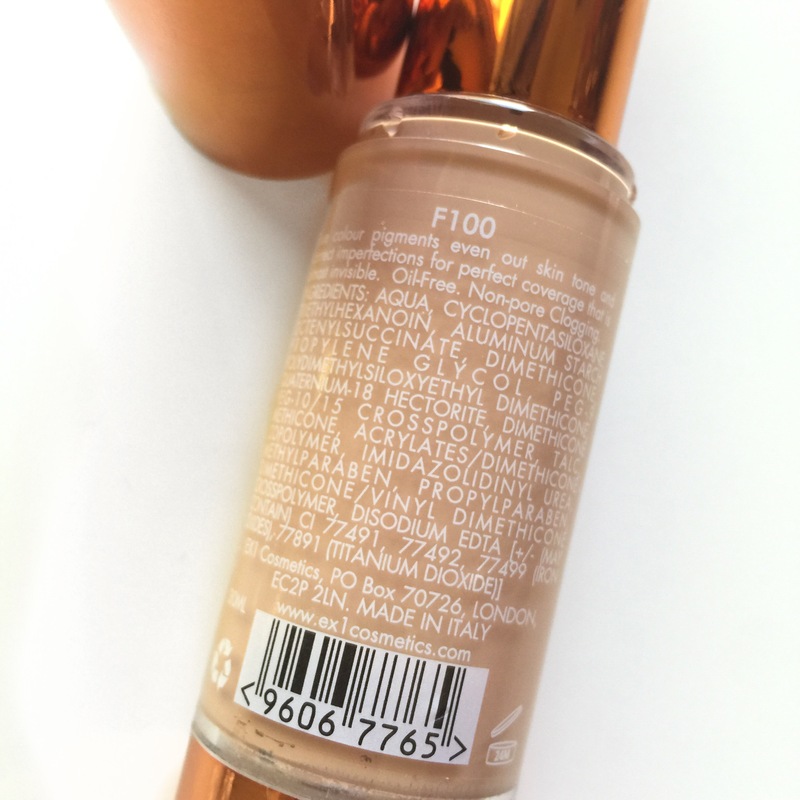 I love this as an everyday foundation for work as its natural looking and has spf in it which is great for during the day but I’d assume that it will have some flashback in flash photography. And because of the spf it does, to me at least, have a fairly strong sunscreen smell to it. Overall I really enjoy this foundation it just needs to be set once applied and during the day. 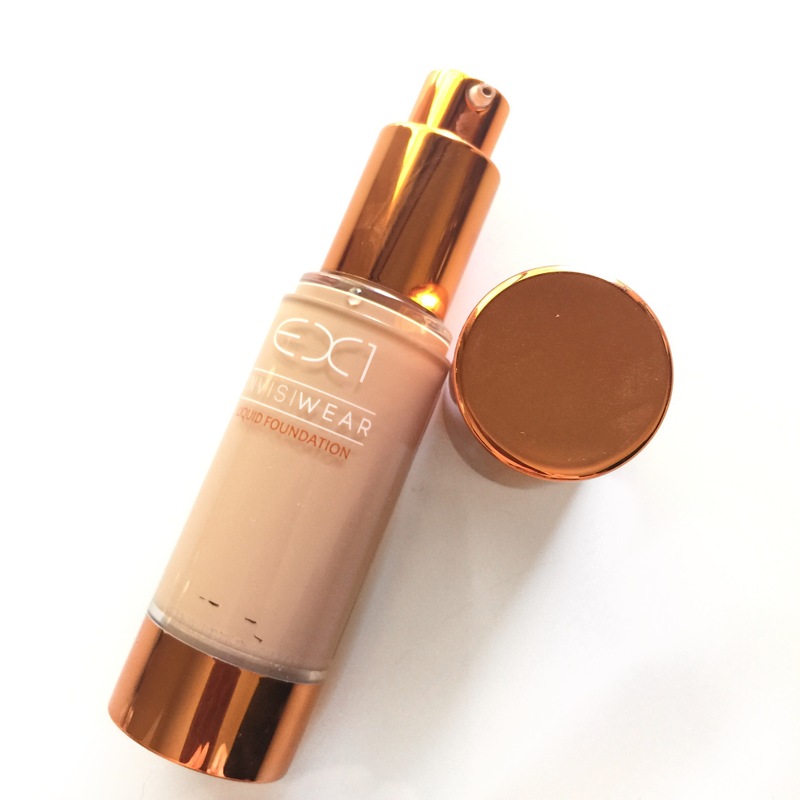 Have you tried either of these foundation? How did they work for you? What was your favourite way to apply them?